Like everything else at Winnemucca Inn, our guest rooms far exceed the norm. We have 105 rooms and 6 family suites. Additionally, we offer first-class facilities for your meetings, parties or catered events, on or off site. Winnemucca Inn has spacious, light and sound proof rooms with comfortable, over-sized beds to ensure your sleeping comfort, day or night. Choose from single or double queen rooms, king rooms, family suites, and Parlor suites. Smoking, non-smoking and Handicapped accommodations are available. See our newly remodeled guest rooms! 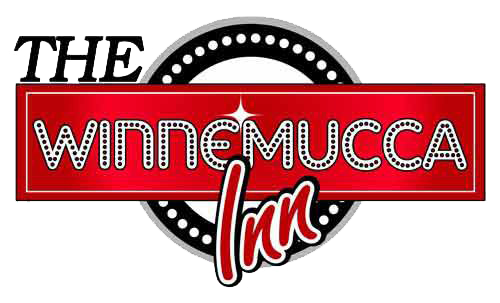 Call the Winnemucca Inn Today!